Are you a solo entrepreneur? Are you struggling to face the multiple layers of your business, like marketing, scheduling and invoicing? Then you landed in the right place. 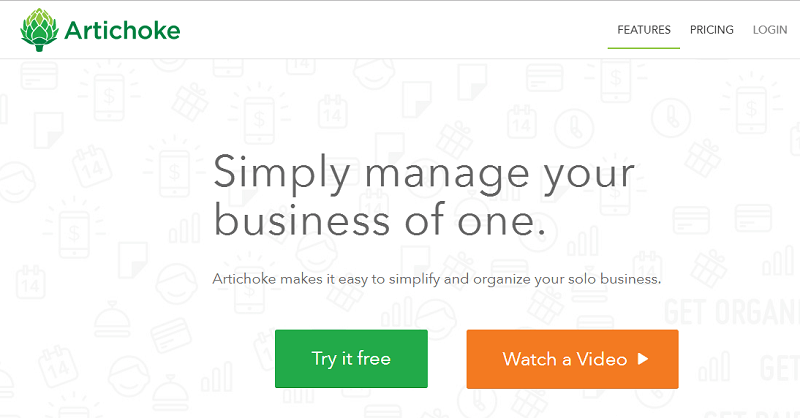 In this post, I’m going to talk about Artichoke, the first mobile appointment-based tool that allows you to start managing your solo business in minutes. There are 53 million freelancers in America today. By 2020, 50% of the U.S. workforce will be freelancers (this does not mean they are all full-time freelancers, but one of every two workers will be freelancers in some capacity). 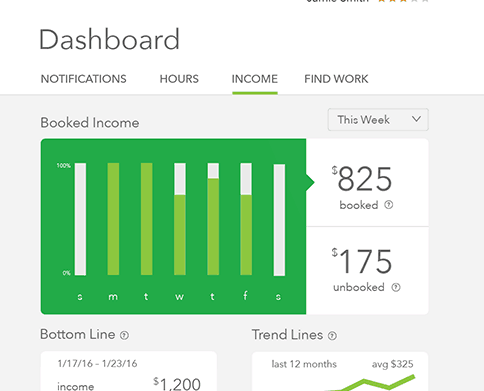 Artichoke is a game changer for all these freelancers who need help organizing, managing clients and getting paid. This application provides an easy process to optimize time and schedule more appointments. Now, let’s see all these features in details. It’s easy to set up your own page, so to get booked online 24/7. First, add your general information, like business name and logo, phone, description and a proper business category. Also, you may want to add a bio, where you tell more about what you do. Consider this will be a prominent part of your booking page which clients will see online. Specifics like your background, areas of specialization, certifications and an explanation of your passion for the business are all things that will help you gather more customers. Now, enter your Twitter, Facebook, Google+ and eventually Instagram profile. Add your website link and click on the next button. 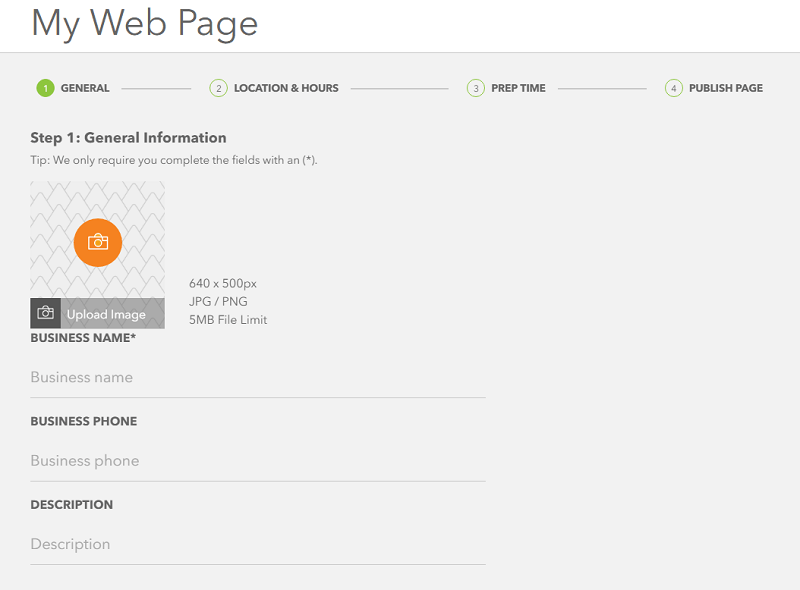 First, enter where you are going to offer your services (there’s an option, if you are working remotely). 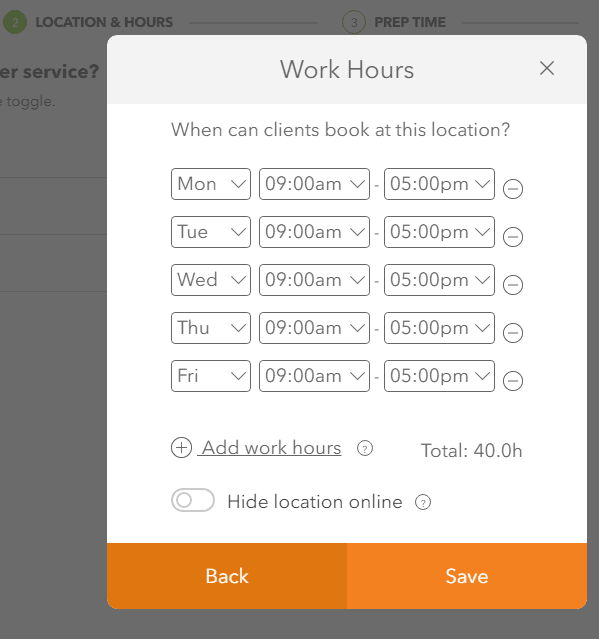 Then, add your work hours, by simply choosing from the menu as you can see in the previous image. Once you save this, you will be asked to set the prep time, which is the time interval between each appointment. Add clients, progress notes, check transaction history, view stats, and check balances, all in one place! On your Artichoke dashboard, click on “clients” on the left menu. First, you want to add the clients information, like name, email and phone, address, credit card details and even the birthday (which is an awesome way to increase engagement and interaction with your customers. Artichoke can send friendly client emails for birthdays and service anniversary dates). 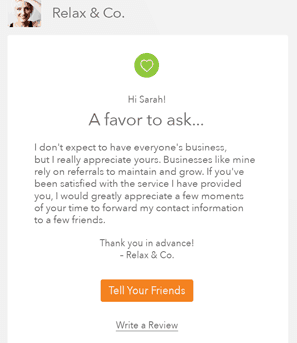 You can add notes, which can help you track how things are moving on with that specific customers. Set reminders for you and your clients on important progress notes. The Artichoke app will help you with the history of the clients, the stats and balances. On the second tab of your Artichoke dashboard, in the left menu, you can find the appointments section. 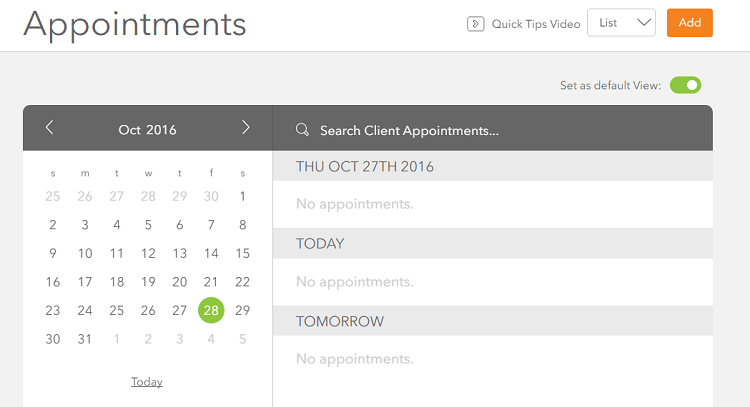 This feature will help you manage your appointments with the clients. You can view the appointments booked via your web page built with Artichoke or add new ones directly. 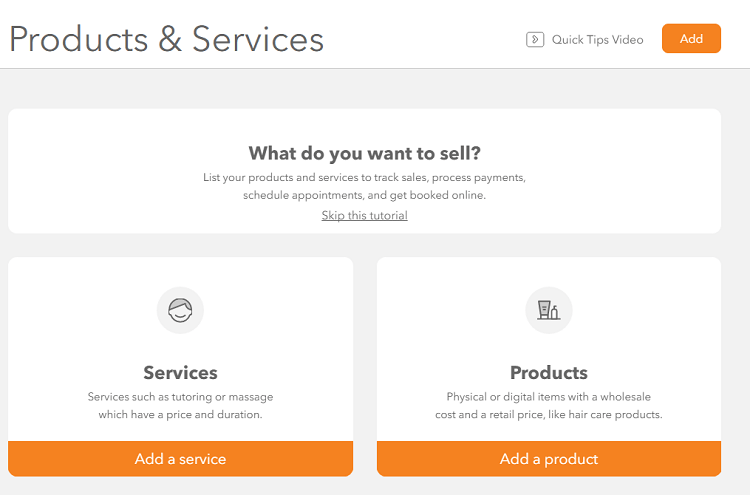 This section lets you add your product and service details, to help you sell them. For example, click on “add a service” to enter the details of what you do, such an online tutoring or a massage. You want to enter information such as duration, price, tax rate, service name, tax rate, number of participants, description and the possibility to book online. There’s also an awesome option to sell gift cards! As a solo entrepreneur, a very important part of the business is tracking the expenses. Artichoke made it really easy. 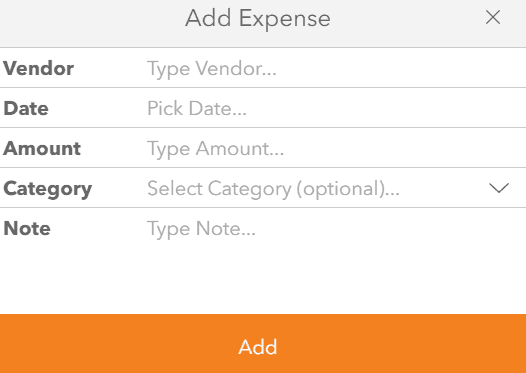 Simply add each expense, with the vendor details, date, amount, category and your notes. Word of mouth and recommendations are the best form of marketing! At home or on-the-go, you can access your Artichoke account on mobile, tablet, or desktop. Even pricing is really simple with Artichoke. There’s a small fixed rate of $25/mo, with all the featured included. You can start your 30 days free trial here (no credit card required). Team behind Artichoke has done a fantastic job building this app. I found it easy to use, with everything a solo entrepreneur needs to manage his business and see it grow over time. It’s accessible everywhere and the cost per month is really reduced (which is really important, considering how hard is to start a business as a freelancer). I suggest you to try Artichoke right now, by claiming your free 30 days trial here. Are you running a solo business? How are you managing all the clients, appointments, credit card processing, expenses, etc? Are you going to try Artichoke? Looks interesting. I’m going to test Artichoke. Thank Erik. I’d love to hear your feedback, Jack. Thanks again for your hard work and great efforts to write this review! Do try Artichoke and let me know what you think, Vijay. I look interested; I’m not aware of Artichoke, but now I love to do more research on this and to go to test it out soon. At the time of start reading this blog I was not aware of this but your unique way of content and writing style has enhanced my interest and increase the eagerness of using it in the real time. To write a great review about this software you surely have done an excellent hard work. And ultimately your hard work and great efforts have shown the result. Test the Artichoke app and let me know how it goes, Sathish. Artichoke will revolutionize the world of Freelancers.It will make things very easy for them. Will try it soon.